With a credit card, a person gets financial freedom. The cardholders can deal efficiently at times of financial crisis. Nowadays, credit card plays an important role in our day-to-day life. But the card issuers define a credit card limit on different cards. Axis Bank is one among the card issuers and provides different types of credit cards defining varying card limit on each card. 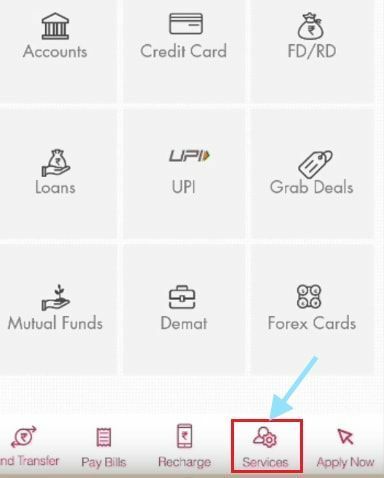 Do you use Axis Bank Credit Card? 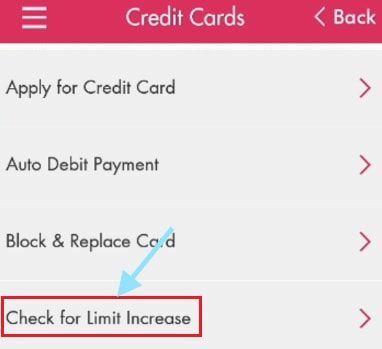 Do you want to increase Axis Bank credit card limit? If you use your credit card smartly, you can opt to increase the credit limit. First of all, you must be eligible for increasing the limit accessing Credit Limit Enhancement feature. The eligibility criteria get defined by certain applicable factors. You must be using the card more than three months. The card must be active and mustn't have any payment delays or irregularities throughout the usage history. You can't get considered to be eligible if you availed instant loan on the card or have increased the limit within six months. Apart from the eligibility criteria, Axis Bank internal policies approve the final limit enhancement for any card. 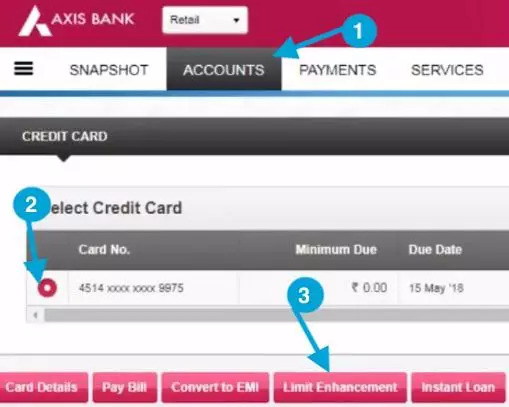 Now, let's learn how to increase Axis Bank Credit Card limit online. 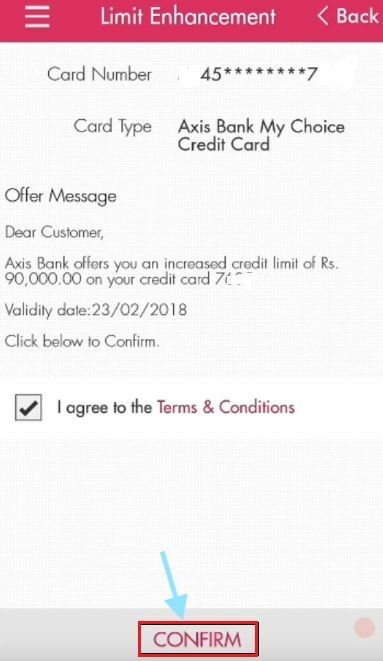 If you fulfill the eligibility criteria, you will receive a call or an SMS or Email from Axis Bank stating your eligibility for limit enhancement. If the terms and conditions stated by the bank are fine with you, convey your acceptance over the call. The bank's executive will direct you to proceed further. Within a day or two, you will receive a confirmation message stating about successful limit enhancement. If in case, if you haven't received any call or SMS or Email from the bank though you fulfill the eligibility for limit enhancement, you have different options to apply for limit enhancement. Step 1: Internet Banking is indeed an advanced banking service. Accessing the service, you can apply for limit enhancement. Log in to the internet banking account using your User ID and Password. Step 2: Click on 'Accounts' tab. Move the mouse cursor to 'My Credit Cards' and click on it. Step 3: The screen will display the list of cards eligible for Limit Enhancement. Select the card number and click on Limit Enhancement. Step 4: Accept the terms & conditions in credit limit details page. Click the next button to go ahead. 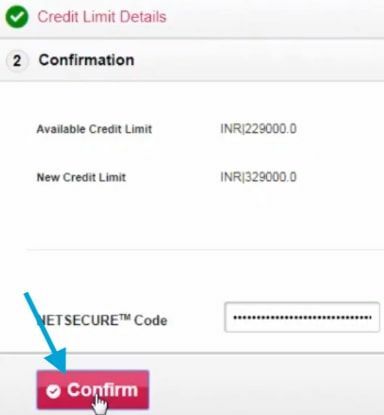 Step 5: Enter the Netsecure code sent to your registered mobile number and click the confirm button. Your request for credit card limit increase will be processed. 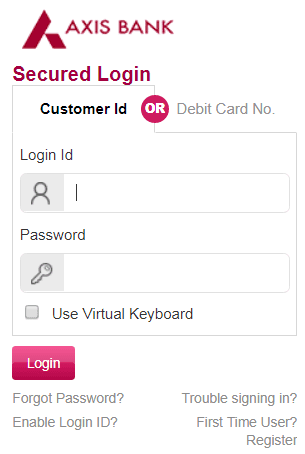 Step 1: If you use Axis Bank Mobile App, Login with your Net Banking credential, i.e. User ID and Password. Click on Services link. Step 2: Tap on Credit Cards tab. Step 3: Select Check for Limit Increase. Step 4: If the selected card is eligible for limit enhancement, the mobile screen will display the same and you can proceed further and raise a request for limit enhancement. If you are eligible for a limit increase, select your credit card number and accept the terms & conditions. Click the confirm button to proceed ahead. 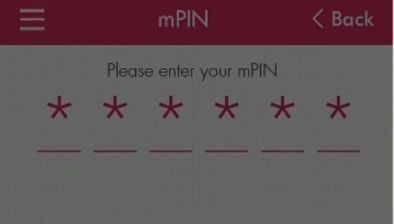 Step 5: Enter your mPIN to complete the credit card limit enhancement process. Your limit will be increased successfully. You will receive a confirmation message when the bank approves the request for limit enhancement on your registered mobile number. Dial 1860419555 or 18605005555 from your registered mobile number. It is a toll-free number that will connect you with the executive. 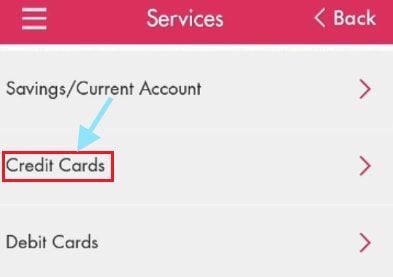 You need to share your card number and other info as inquired by the executive, to check the eligibility of your card for limit enhancement. If the card is eligible for limit enhancement, request the same. You will receive a confirmation message about limit enhancement. 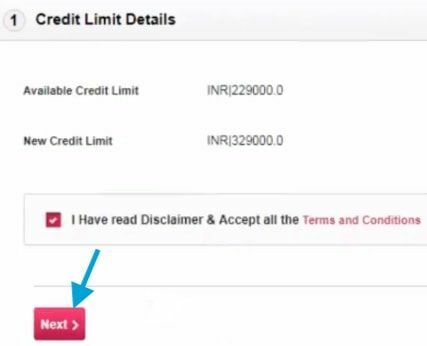 You can send a mail to creditcards@axisbank.com requesting limit enhancement on the credit card. You will receive a notification stating confirmation about limit enhancement if you are eligible. You need not visit the branch to request a limit enhancement for the credit card. Accessing any of the options, you can make a request for limit enhancement. Note: Make sure to keep your credit card and registered mobile number accessible instantly.